Different operating systems store files in a variety of ways by using different system formats. For instance, all the internal hard drives in Macs use the “OS X Extended” file system. This is the file system all Mac-compatible external drives also use in order to read, write, and copy files to and from the computer. Windows, on the other hand, uses NTFS, or New﻿﻿ Technology File System. By default, Macs are only partially compatible with the NTFS file system. 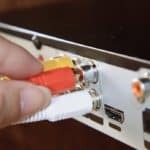 This means that NTFS-formatted hard drives—like most hard drives used with Windows — are read-only when plugged into a Mac. The Mac can recognize the drive so that you can view the files on it, but you can’t copy files out or into the hard drive. There is another type of file system called FAT32 that can be read and written to by both Windows and Mac computers, but it’s not the default file system that comes with external hard drives. You could reformat the hard drive to change the file system to exFAT, but this is inconvenient because it doesn’t allow transferring of files larger than 4GB. At some point in the past this limit may have been sufficient, but with a movie and graphic files now exceeding that, FAT32 is no longer feasible. I recommend instead using NTFS apps are third-party solutions that enable you to overcome this restriction. Once you install an NTFS app, you’ll be able to read and write from an NTFS-formatted drive. So if your office computers are all running Windows but you use a Mac at home, you can transfer files between them using an NTFS-formatted hard drive. Or if you used Bootcamp to create a Windows partition on your Mac, you can access files in this partition with ease. Go to Paragon NTFS Discount Page and use a discount code below to gain 20% OFF on purchase now. Works perfect in Yosemite, Capitan, High Sierra. Compatibility with other apps: Parallels Desktop & VMware Fusion. Works perfect in Yosemite, Capitan, Sierra. 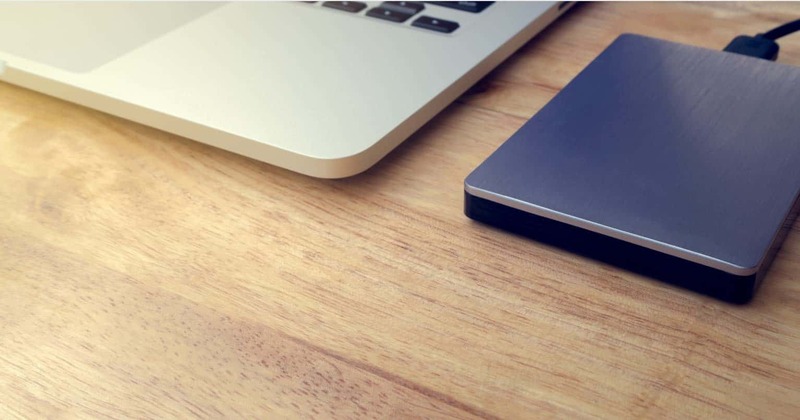 Here are 3 of the best NTFS apps for Mac. Let’s take a look. 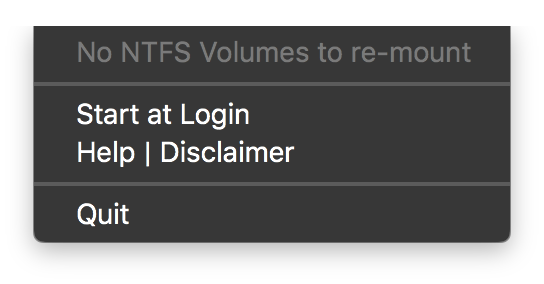 Paragon is arguably the most widespread and famous NTFS app for Mac, and with good reason. 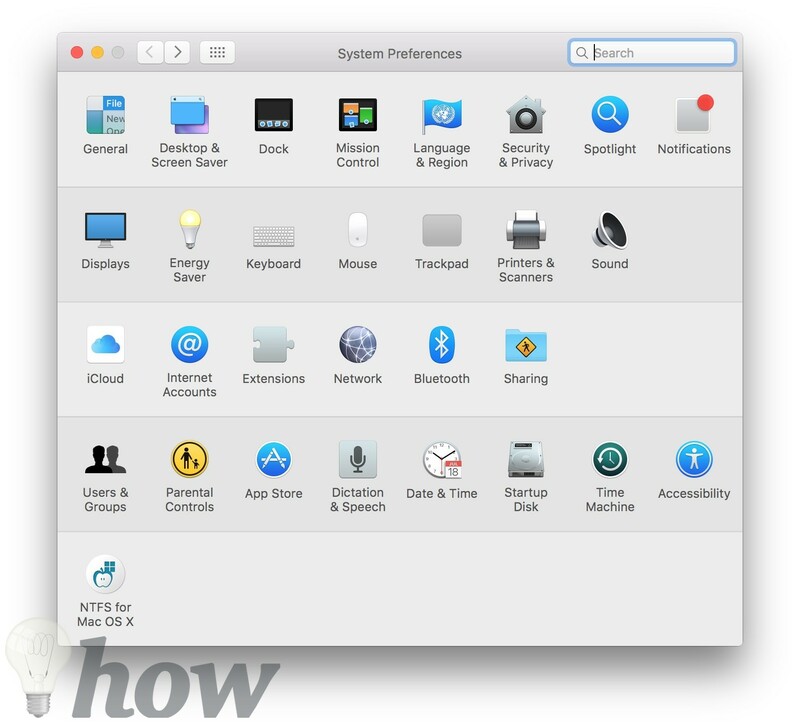 It installs cleanly into the System Preferences Panel and integrates nicely with native Mac notifications. Paragon seamlessly offers its drivers up for use when needed so that NTFS hard drives automatically are recognized as readable and writable. Paragon also automatically checks for updates daily so that you don’t have to. If you’re using an NTFS-formatted Seagate drive, a version of Paragon that only works with Seagate products is available free to download and use from here. Otherwise, you can download the 10-day free trial. Advertising Paragon on Facebook extends your free trial for another five days. One activation key costs $19.95, but the price goes down if you buy multiple licenses at once. 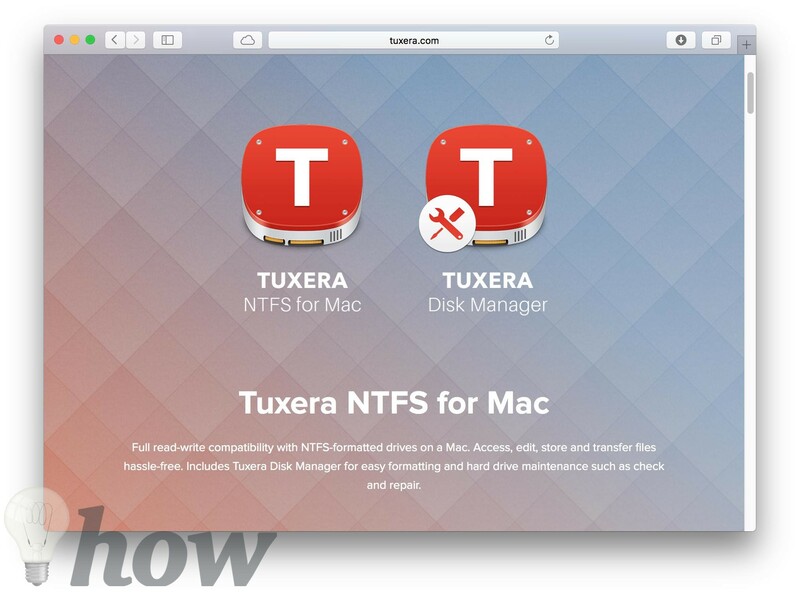 Tuxera is another paid NTFS app for Mac. Much like Paragon, its driver integrates seamlessly, e.g. drives are automatically recognized as read-write upon mounting. Tuxera runs on the NTFS-3G driver, which it makes available for free here. However, as NTFS-3G is freeware, the updates to this driver come much less frequently than the paid Tuxera version. Tuxera has an advantage over Paragon and Mounty in that it is explicitly compatible with virtual machine software like Parallels Desktop and VMware Fusion that allow you to run Windows on a portion of your hard drive. Also, unlike the previous two “apps”, Tuxera actually comes with an app called Tuxera Disk Manager. It features the ability to reformat drives, buggy repair drives, and create NTFS disk images on the Mac hard drive. Presumably, this is why it comes with the highest price tag of $31, although you can do everything Disk Manager does through Mac’s built-in Disk Utility. Tuxera boasts “the fastest NTFS file transfer speeds on a Mac” as well as a “smart caching layer” for additional data protection. Although neither of these features are visible to the user, if speed and privacy are priorities for you, Tuxera would likely be a good investment. Download Tuxera here for a free 15-day trial period. Mounty is a completely free, donations-optional software that’s less than a megabyte large. Unlike Paragon, it doesn’t install additional drivers to overcome compatibility issues. It’s literally just a few lines of code that instruct the NTFS drive to unmount and remount in the guise of a readable drive. 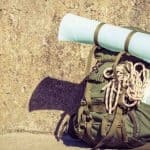 Without Mounty, you would find this difficult to perform by yourself because it requires a deep knowledge of Terminal commands and workarounds. Mounty is so small it isn’t even an app, it just lives as a drop-down menu in the menu bar. When you plug in an NTFS drive, an option to convert it to writable mode appears. This is the downside of Mounty: it doesn’t work automatically, and you have to wait a while for the drive to remount itself. On all other counts, though, Mounty is simple, efficient and update-free. You can download it for free here. 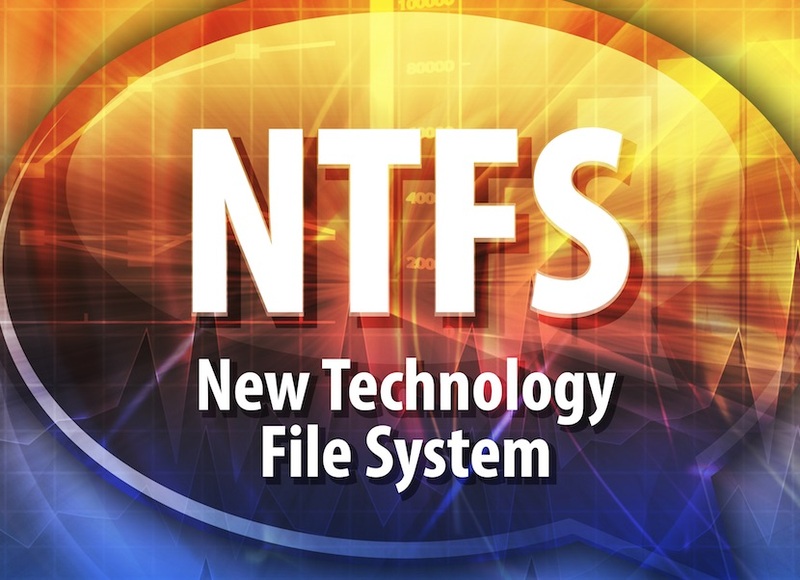 Which is NTFS app your favorite? Sound off in the comments below!